Hydratec are committed to continuously developing engineers’ skills and knowledge in all things hydraulic, whether it be working with trainees to achieve their NVQ3 levels and beyond, to talk through new procedures or to introduce new hydraulic components. Our training facility incorporates our classroom and refurbished training room with sizeable workstation, working lift controllers and now – our fully functioning ground to first floor hydraulic training lift. The lift in question is a two stop Algi Hydraulic Lift, which was originally used as a demonstration unit at LEIA’s 2013 Liftex exhibition. It was dismantled and then moved to Hydratec headquarters in Yateley, Hampshire once the exhibition was over. Despite the lift being moved to our Hampshire premises soon after, there were several factors that needed to be taken into account before it could properly be used for training purposes. 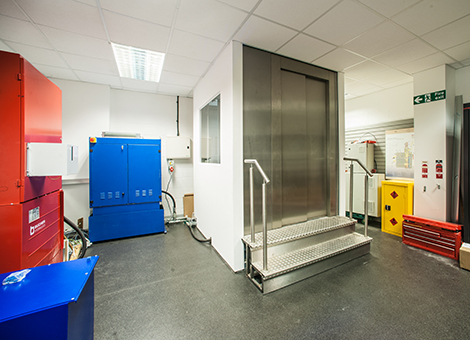 The first factor we had to deal with was how we incorporated a training lift into the facility to provide access to all areas of the lift and its components for demonstration and practice. There wasn’t enough space in the current layout, so the Mezzanine floor needed to be extended to encompass the lift and provide easy access from all angles. 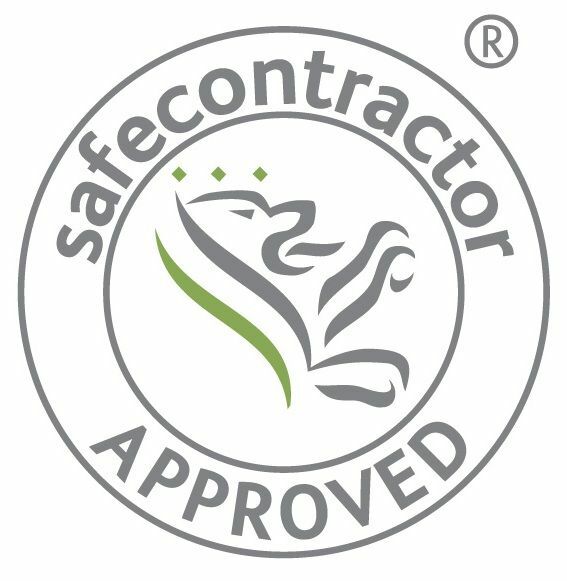 Not only this, but the lift obviously needed to be compliant with health and safety regulations – particularly in the region of fire safety. As part of this process Hydratec had to ensure that the lift shaft was fully enclosed with the appropriate amount of heat/flame resistant glass panelling for viewing. Now that the training facility has been fully refurbished, we are able to use our hydraulic lift to its full capacity, using it for a range of training days, demonstrations and fatality prevention audits. Together with our new workstation, we are extremely proud of the final refurbished outcome.